Big Congrats to Nathan on shattering his marathon PR by almost 9 minutes with a 3:22 finish (unofficial) at the Chickamauga Battlefield Marathon. This was also 2nd in his age group. Good work my friend! 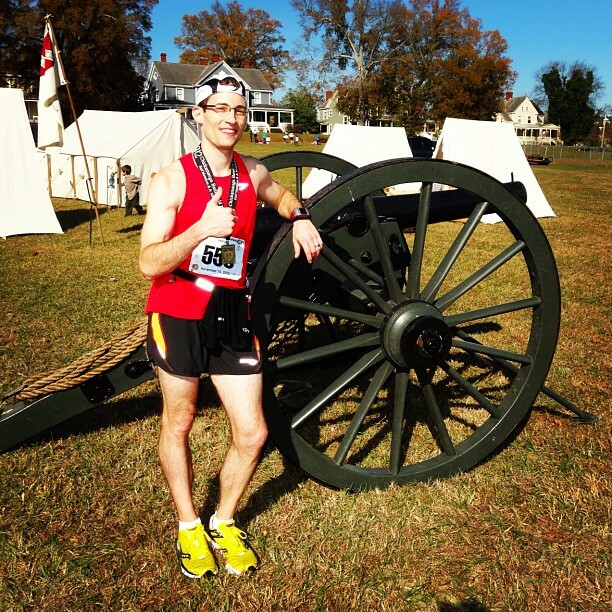 Home » Blog » Instagram » Big Congrats to Nathan on shattering his marathon PR by almost 9 minutes with a 3:22 finish (unofficial) at the Chickamauga Battlefield Marathon. This was also 2nd in his age group. Good work my friend!